Oakland, California— After 13 years of transforming low-income schools across America with safe, healthy play, Sports4Kids is changing its name to Playworks and ramping up the services it offers to dramatically change school climate. The move is expected to help the organization achieve its goal of providing safe and healthy play to a million kids a day by 2012. Playworks will be providing safe and healthy play to more than 200 low-income schools in 11 major cities nationwide in the upcoming school year, helping children succeed in the classroom — and in life. It has been hailed by the Robert Wood Johnson Foundation as one of America’s best investments in healthy kids and healthy schools.  And in 2008, the program was named one of the world’s top Changemakers in Ashoka and Nike’s Sport for a Better World contest. 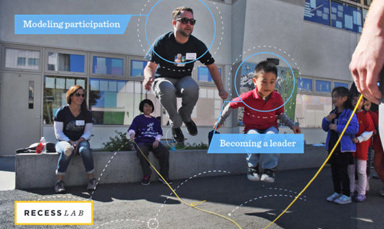 Feedback from principals and teachers has consistently emphasized the significant ripple effects they experienced after teaming up with the nonprofit and investing in play. According to educators who have the program at their schools, recess becomes more manageable, kids are happier and more engaged. Most importantly, students come back to class focused and ready to learn. Along with the new name, Playworks has launched www.playworksusa.org with new interactive features supporting a growing number of schools and other partners and serving as a hub for the growing play movement. Play is essential to child development and an invaluable tool for improving school climate. Research shows that quality recess and play also helps children return to the classroom more focused and ready to learn. Playworks is a national nonprofit organization that provides safe, healthy, inclusive play and physical activity to schools at recess and throughout the entire school day. 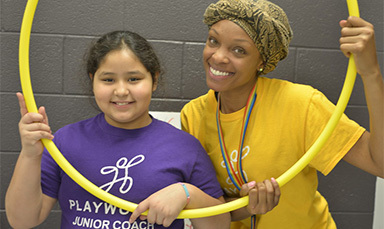 Founded in 1996 and known for 13 years as Sports4Kids, Playworks is the only nonprofit organization in the country to send trained, full-time coaches to low-income, urban schools. 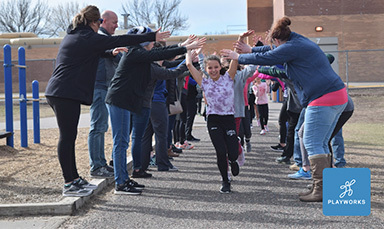 These coaches transform chaos at recess into a positive experience that helps kids and teachers get the most out of every learning opportunity throughout the school day. Playworks will serve more than 200 low-income schools in 11 cities throughout the country this school year. Playworks Training provides full training and technical assistance to schools, districts and organizations that wish to include inclusive, healthy play as part of a positive learning environment. By 2012, Playworks will serve more than 650 schools in 27 US cities. For more information, visit www.playworks.org.